The government has nationalised 4 more secondary schools in different parts of the country to ensure quality education. The Ministry of Education on Sunday (February 17) issued a gazette notification to make the decision effective immediately. The schools are- Rebati Raman High School in Shylet’s Dakshin Surma upazila, Raypur Merchant’s Academy in Laxmipur, Jibonnagor thana pilot Secondary girls’ school in Chuwadanga and Raniganj higher secondary school and college in Dinajpur’s Ghoraghat upazila. Teachers of the newly nationalised educational institutes would not be allowed to take transfer until further notice, the notification said. 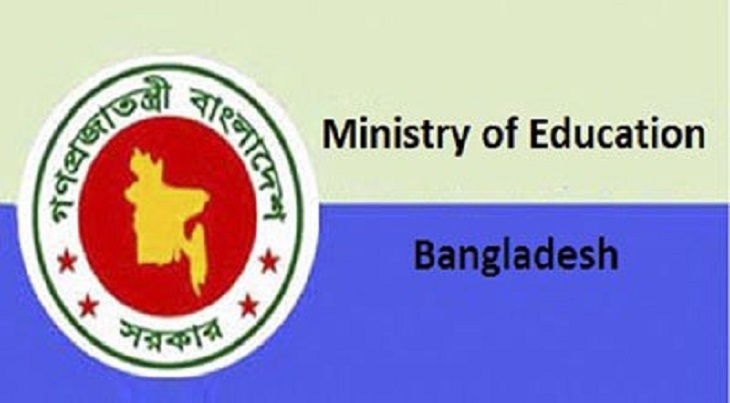 The government has taken the decision as part of its plan to set up at least a government secondary high school and a college at each upazila across the country.